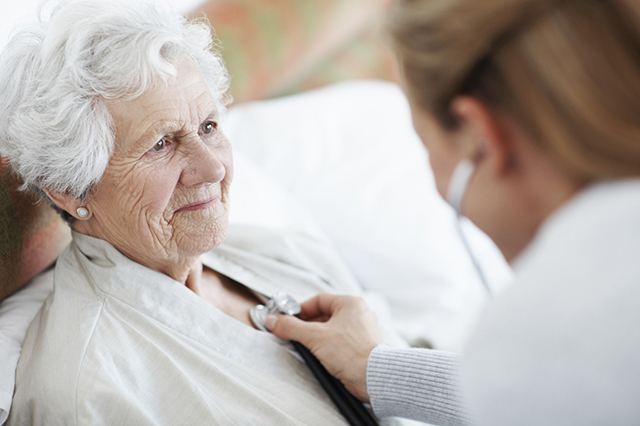 Generations at Oakton provides compassionate care for frail seniors with complex care needs. For many, the older we become, the more vulnerable we are to multiple medical conditions. Why Choose Generations at Oakton for Complex Medical Care?